Community of Locksmith Technical Information. COLTi Announce - The latest Locks and Security Innovations. COLTi PUBLIC - A public forum to help, advise and discus modern and recent past locks. 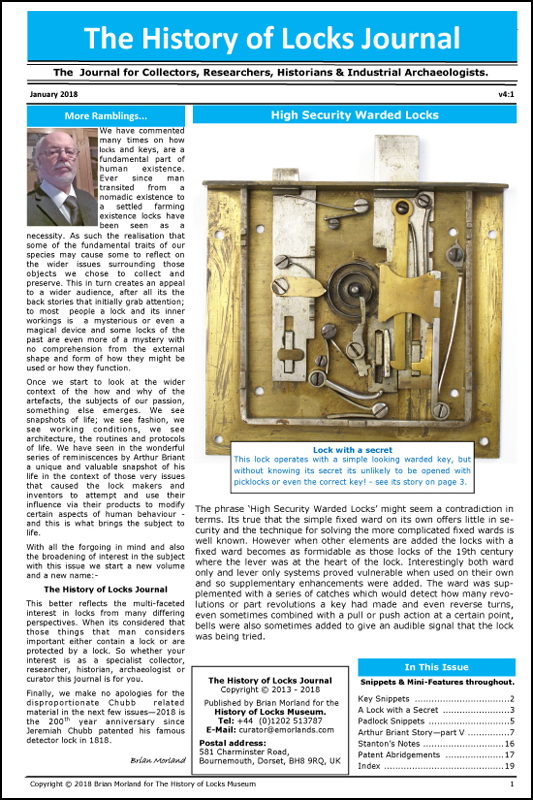 A forum where we publish manufacturers, importers and distributors Press Releases informing the community about their latest lock & security news and innovations. Ask COLTi - Community of Locksmith Technical Information. Get help and advice on current/modern locking and security issues from members of our community.